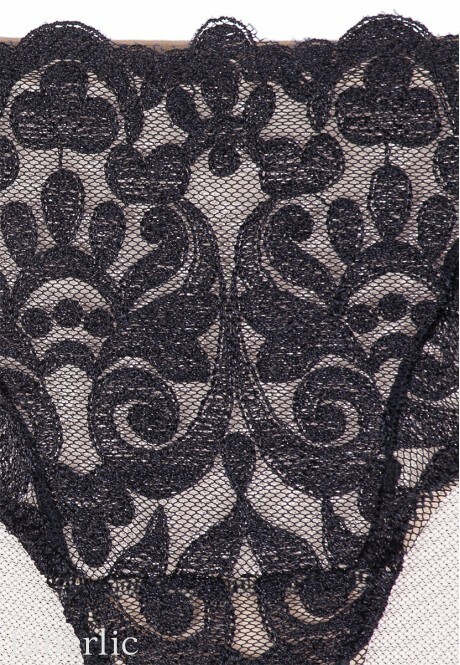 Elegantly decorated with mesh and lace. Attention! Do not take off the protective cover until you make sure that the item fits you well. Briefs may not be returned or exchanged without the protective cover. Lining: mesh - 94% polyamide, 6% elastane; gusset - 100% cotton.